Gramiksha is a non-profit organisation registered under M.P. Society Act, 1973. We believe that all children are deserving of an empowering childhood and equal opportunities. We work to enhance the quality of education in the government schools by assisting them with learning models that encourage critical thinking, equip students with practical knowledge and help in their overall development. We hope to strengthen the public education system and cultivate a culture conducive to learning and growth. Gramiksha mobilises the youth and is comprised of like-minded young professionals and students who believe in actualizing this dream. 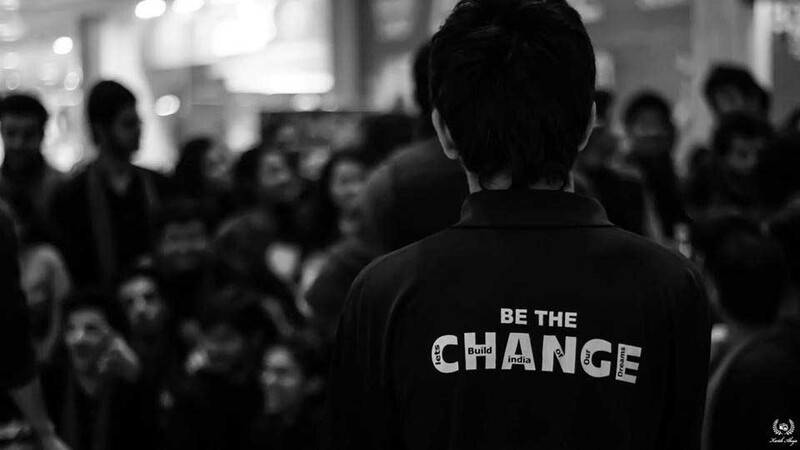 What began as a small initiative for change in 2011 in a village near Gwalior has transformed today into a growing and thriving community across six cities; Bhopal, Delhi, Indore, Gwalior, Jaipur and Laxmangarh. We aim to improve the quality of education in India by mobilising youth to become educational leaders. To make schools a higher performing learning system by leveraging the existing resources. Gramiksha started off as a group of students trying to help a few school children. While they could see the impact the initiative of a small group had effected, they realised the potential that the youth of the country, as a whole, possessed. If every person's contribution, regardless of how small, can be brought together on a common platform with a shared vision, that is when the change we wish to see will actualize. A team of motivated individuals sharing a common goal come together to start the NGO. The first ever Gramiksha project is conducted in a Gwalior government school, involving over 150 children. Gramiksha’s flagship project, Udaan, conducted for the first time at Gorkhi Higher Secondary School, Gwalior, with 90 children. A pilot run of the research intensive two-phase project, at Gwalior. Project Udaan spreads its wings to Haridarshan Public School and Madhaoganj, in Gwalior. Gramiksha extends its influence to the pink city; operations begin at Manipal University Jaipur. Second rendition of the project is organized at two separate locations in Gwalior. Operations commence at Indore; Indore Core Committee formed. Project Udaan is introduced to Jaipur and Indore, in Dehmi Kalan and Malviya Nagar respectively. Street Meet conducted at Indore and Jaipur, at LIG Square and Do Sau Foot Bypass Road. The social media revolution begins at Jaipur with four teams. The leaders get together at Gwalior to brainstorm, share, and discuss ideas. Gramiksha grows further - new chapters in Laxmangarh and Delhi. Seeing new horizons – Gramiksha moves into the healthcare sector; Polio Vaccination Drive in Jaipur. Gwalior Team organizes recreational, extracurricular activities during summer holidays. Teams from Delhi and Gwalior cover multiple locations. 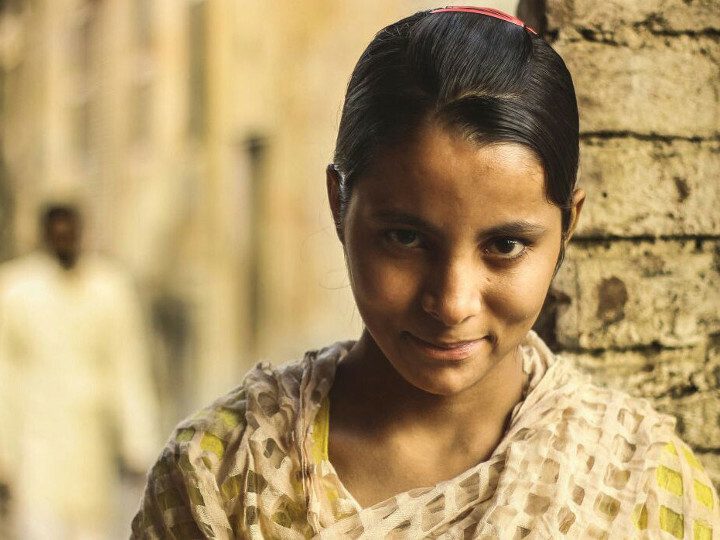 Project Jagrukta’s greatest success story – Gramiksha helps 15-year old regain her hearing abilities. Udaan is started at Delhi and Laxmangarh – a total of seven schools across the nation. Another milestone! 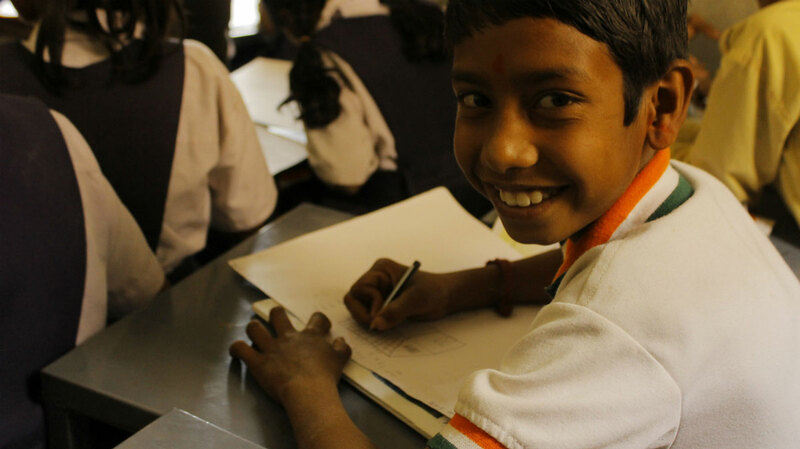 An abandoned room in a Gwalior school is converted to a well-equipped Resource Centre for children. Collaboration with Confederation of Indian Industry for events across all cities - Alankaran, Paint For A Change, and Street Service First campaigns. 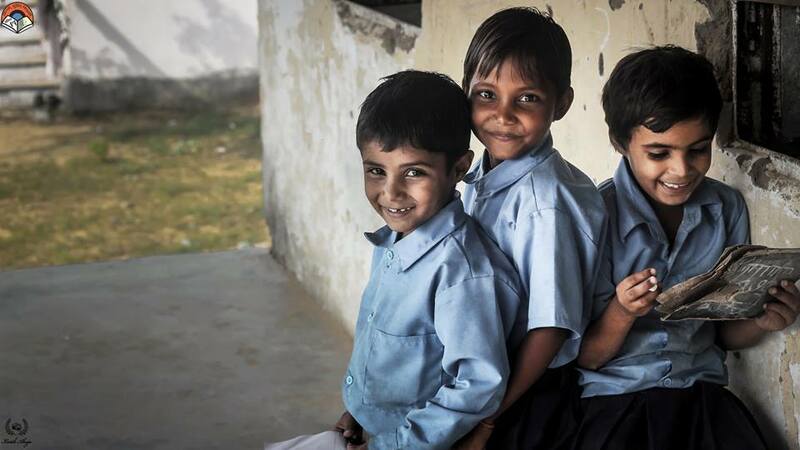 Number of schools go up to eight, as the Jaipur team undertakes another government school. The Bhopal Chapter is revived, with a Base Project at Ravishankar Nagar,involving 134 children. Indore Team conducts a dental health check up camp at an old age home, on their first Swasthya Drive. The second rendition of the [email protected] campaign organized in collaboration with CII. The Jaipur Team covers poverty-afflicted areas of the Pink City. Gramiksha’s new brainchild, the English Language Assessment Project is piloted. Health and Eye Check-Up Camps organized at Jaipur and Delhi, with a cumulative footfall of 350 people. The highly successful Summer Camp returns to Gwalior, with fun and recreational learning activities. National and City Heads converge at Gwalior for numerous panel discussions and sessions. Indore and Laxmangarh organize the first phase of the project successfully. She had dreams, desires and aspirations. But there was something which kept her from opening her wings. Former Dean of college of arts, science and humanities. Gramiksha is one of the flagbearers of a movement, one that the youth of the nation needs to embrace and join hands towards. Their contribution towards the society has been tremendous, and I hope that their work inspires more young minds to come together for a cause. Gramiksha is initiating a great work of teaching young kids without any benefit in return it. It feels great when you see young girls managing NGO so effectively and efficiently we as there mentors just teach and it is an obligation when they implement it for success great work to all our the members of gramiksha you are doing a great job. In starting the concept narrated to me seemed unconceptual but with the perplex of time, working with the students as a motivator, a supporter, it was all new about me that transformed me. It was an evolution of me that transformed Into serene helpful person for the society. Thank you so much Gramiksha and all the best. On behalf of ECS group I want to express our great appreciation for your efforts. Sacrificing your personal time for the greater good of underprivileged kids is highly appreciated . Wish you all the very best ! Subscribe to our newsletter and get the latest from Gramiksha!